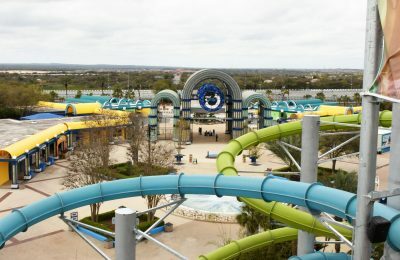 Just a few months after CEO Joel Manby took over for Jim Atchison at SeaWorld Parks and Entertainment, the Chief Financial Officer has stepped down. CFO John Heaney has resigned the position with SeaWorld to take another position with a cruise line. SeaWorld has named chief accounting officer Marc G. Swanson as interim chief financial officer, effective June 1. 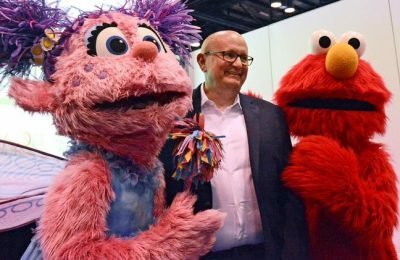 The company has recently posted positive attendance figures for the first quarter of this year, and it seems as if the positive change is continuing, with two of the company’s parks announcing big additions in the next few days. The move comes as the company is in the midst of a huge restructuring campaign, after attendance and profits have fallen over the past year. The attendance fall is due in large part to the anti-SeaWorld film, Blackfish, and the backlash behind it. However, the parks are building on a future that will not only keep the focus on the animals, but also share the focus on more family entertainment that helped to put the parks on the map over 50 years ago. SeaWorld Orlando is set to announce an all new coaster, Mako, which will open in 2016. On Thursday, sister park Busch Gardens Tampa will announce “Cobra’s Curse”, also for 2016, which will give the park chain two huge entries in the Central Florida theme park war that will erupt in 2016. Next year also marks a huge year for Disney and Universal, as both parks are also launching huge new projects for the year as well. Stay tuned for more from SeaWorld, and be sure to get social with us on Facebook, and follow along with us on Twitter @BehindThrills for the latest updates! Previous PostI-Drive 360 Gets Sweeter With Sugar Factory Opening Next PostThe NEW NightTime Studio Tour makes a surprise debut at Universal Studios Hollywood!